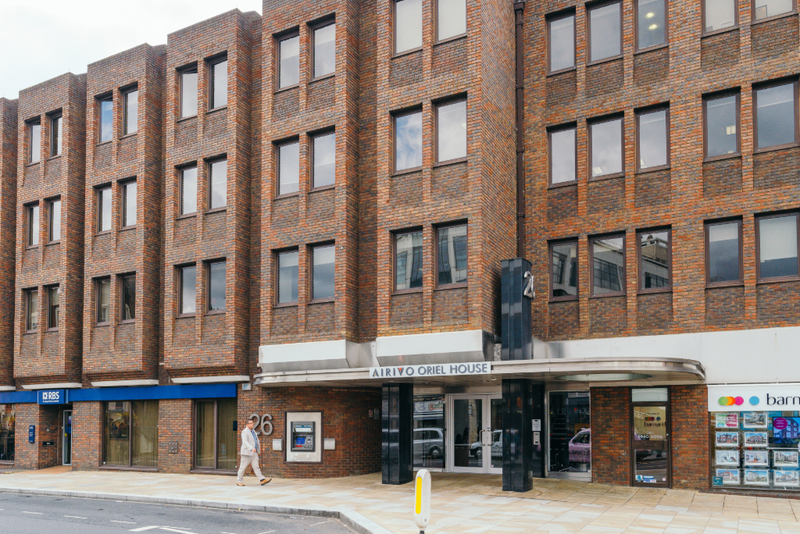 Oriel House is a fantastic location for organisations looking for a high quality yet cost effective solution in the Richmond and West London area. The onsite management team are dedicated to providing the highest level of service to clients and are on hand to run the facilities and assist clients within the building. 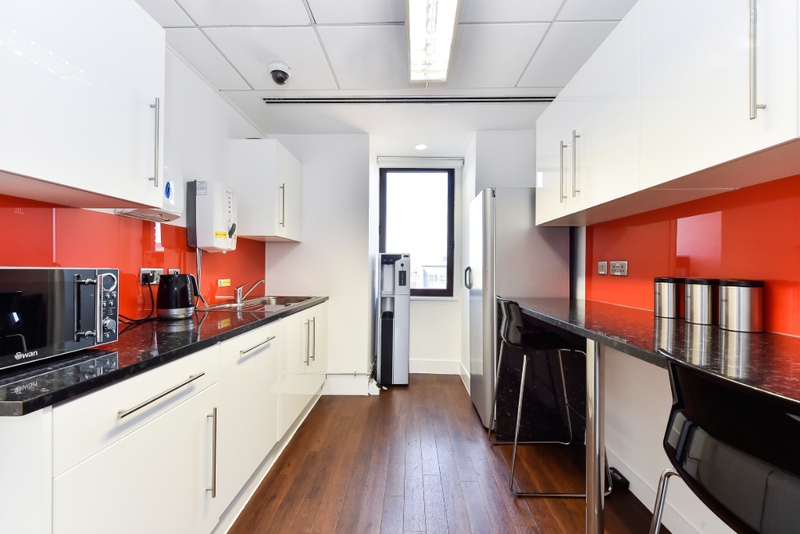 Providing office space ranging from 4 – 50 desks, Oriel House acts as the perfect solution for small, medium and large organisations. Directly opposite Richmond Train Station —South West Trains and District line, access to the A316, M3 and A4 into Central London. 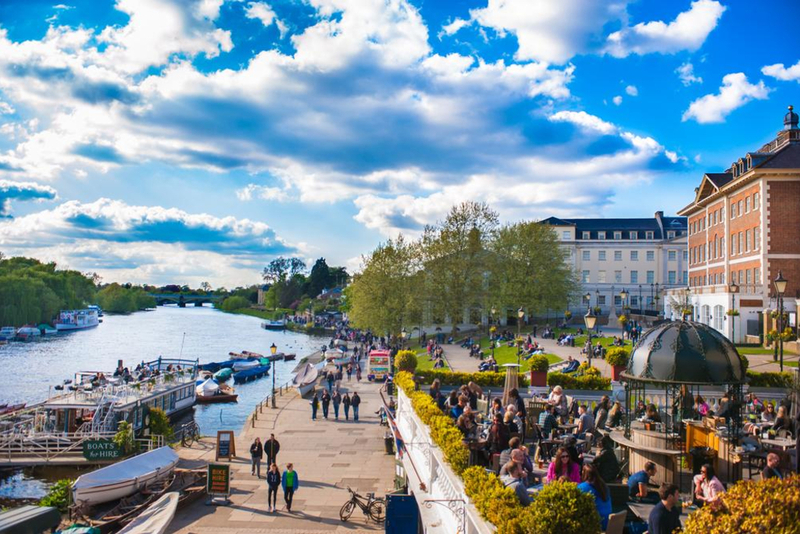 Located in the heart of Richmond, you can take advantage of the shops, cafes and restaurants located near by.